The NANO is a lightweight, refillable pocket sized e-cigarette, giving you control over nicotine strength and flavour combinations. The NANO is tested by XVX for vapour quality and made using high quality grade materials. 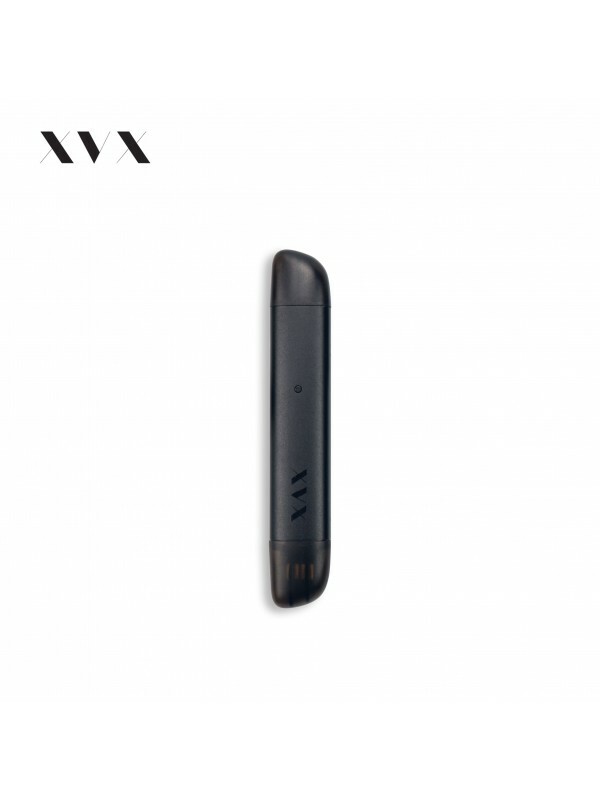 The 400mAh NANO battery offers 600 puffs when fully charged combined with a compact 1.5ml plug and play NANO POD which has been designed specifically for big vapour clouds with a one time use internal coil giving a resistance of 1.8 Ohms. The NANO tank is recommended for use with the XVX E Liquid range which features pin point, precision needle tipped bottles to ensure no spillage or waste. The NANO can be used with other E Liquids. Please note the XVX NANO POD requires a VG/PG balance of higher than 60% VG. 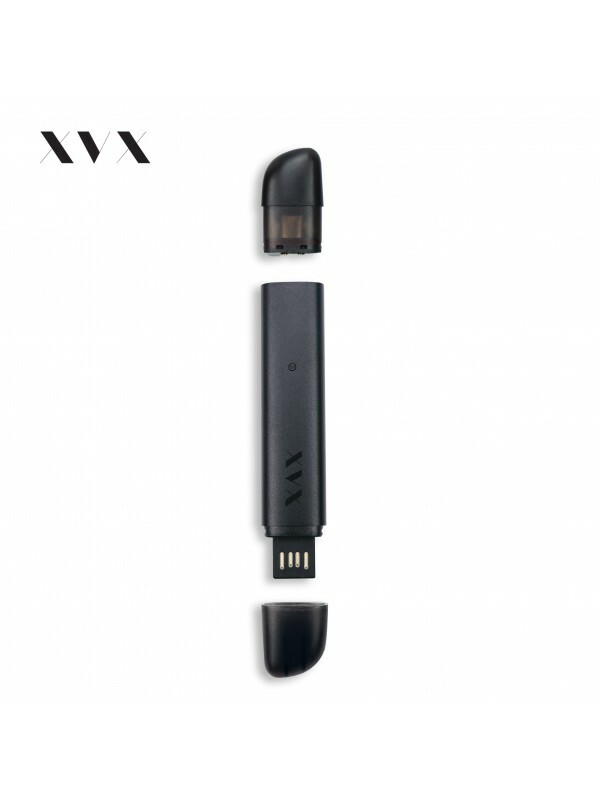 Your XVX experience starts from the moment you fill your tank, after 15 minutes of allowing the Pod to become fully primed, the opposite end of the NANO POD vape pen is the cover to the USB charger connection, meaning there's no need for a seperate charger and you now finally can carry your entire vape kit in your pocket. The NANO features overcharge safety protection which safeguards against short circuit, overcharge or burn out. XVX offers an unrivalled 6 month warranty on all vaping products so you can relax knowing that you are covered. XVX offers a full 30 day money back guarantee with all products. 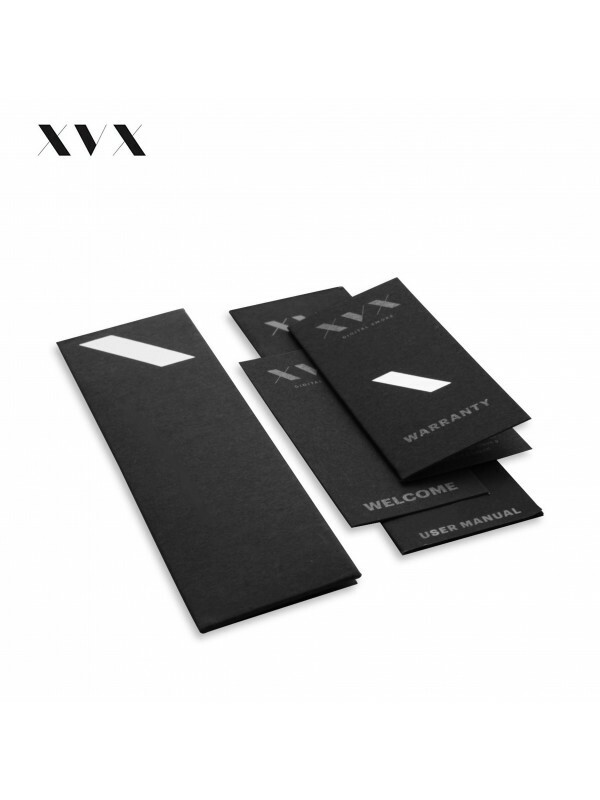 Simply contact XVX via the contact form or by calling our direct dial, local rate number.